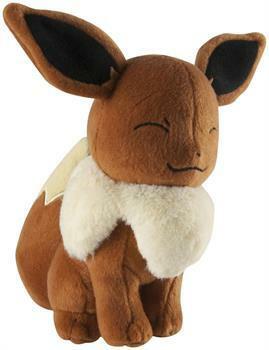 From Pokemon XY comes all your favorite characters as an adorable line of plush! Soft and huggable, each plush Pokemon measures approximately 8-inches tall. Gotta catch 'em all! Officially licensed. From Pokemon XY comes all your favorite characters as an adorable line of plush! Plush measures approximately 8-inches tall.